We were recently featured on the Fox 5 "Good Day Atlanta" show! WE HAVE ADDED OUR CLASS SCHEDULE ALONG WITH OUR EVENTS FOR 2019. WE WILL CONTINUE TO ADD CLASSES & EVENTS AS THEY ARE SCHEDULED! 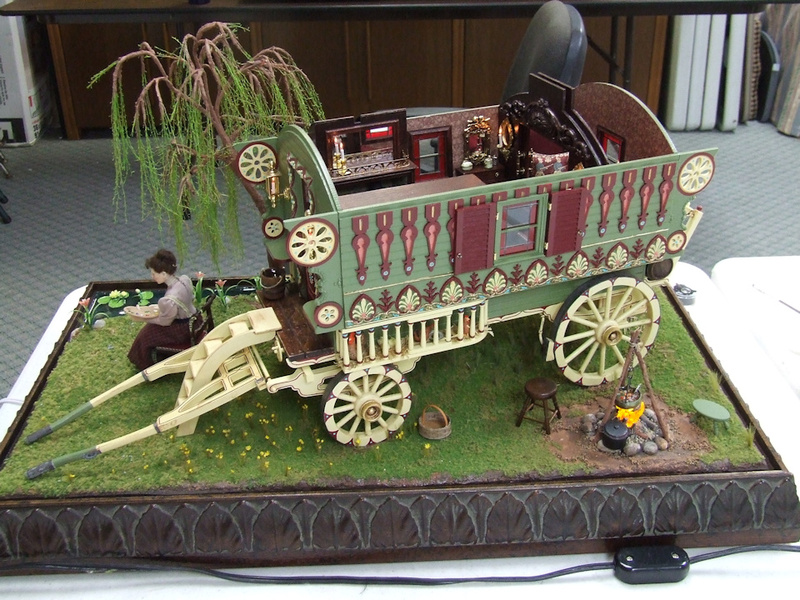 This is a wonderful event that everyone enjoys at Miniature Designs year after year! 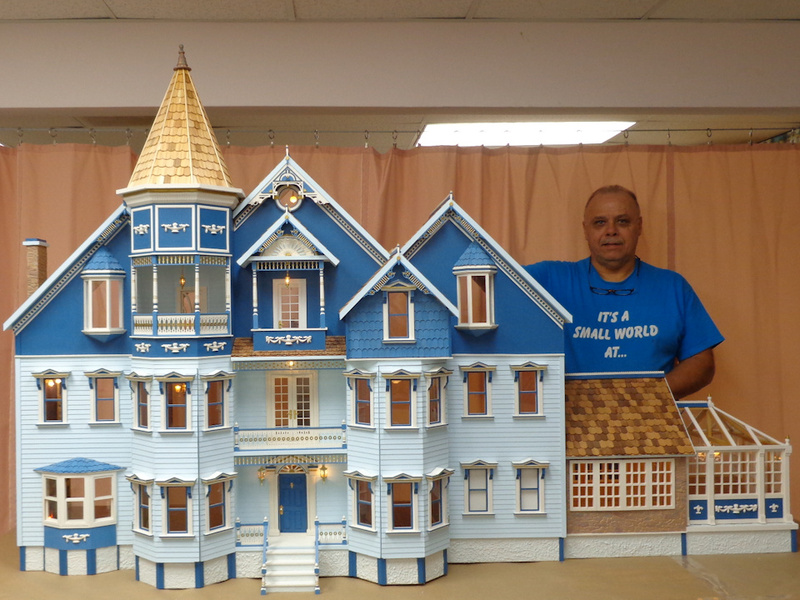 Our master craftsman, Ken Simon, with over 29 years experience will build, finish, electrify, repair or restore any dollhouse. He will work with you to build your custom dream house. Our workshop has a see through glass so you can observe and learn from all our works in progress. 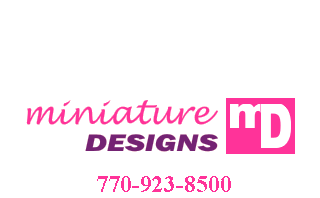 As you can see, Miniature Designs offers you support that only a store front can provide. 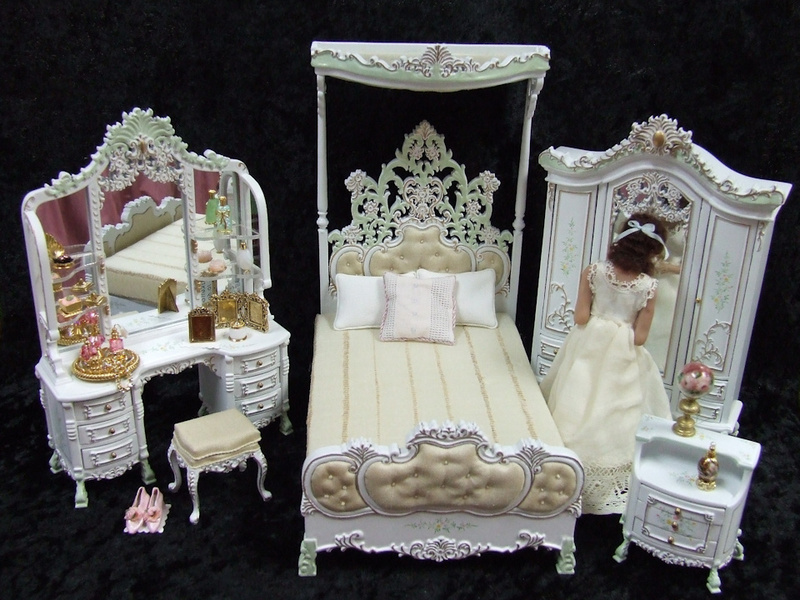 Our online website is here to assist those who miss the opportunity to come, touch and see our wonderful world of miniatures! 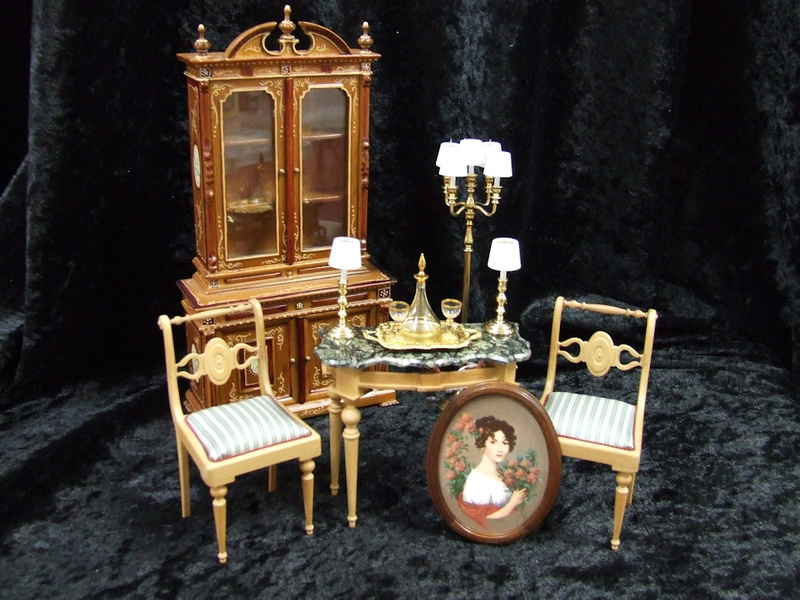 We understand that you may have to shop online because of the distance from our store. When you are in our area, come see us. It will be worth your trip. 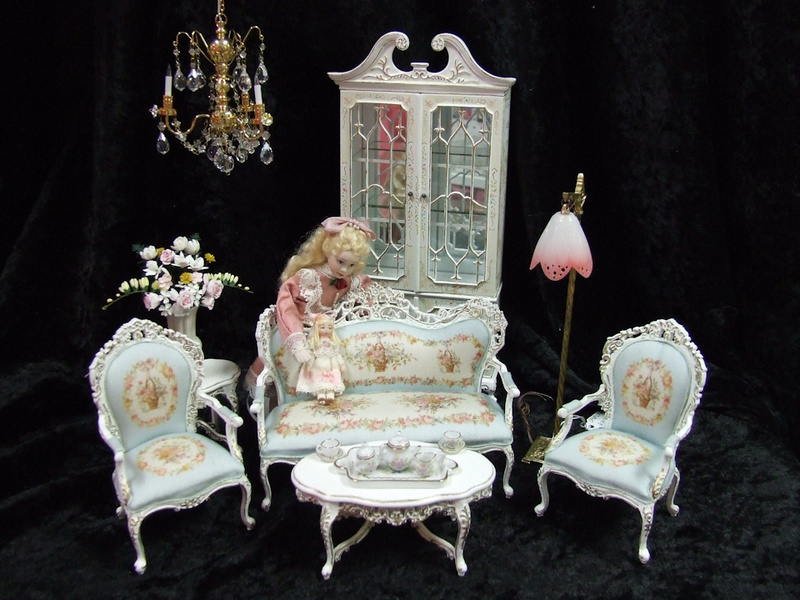 "Miniature Heaven" awaits you! 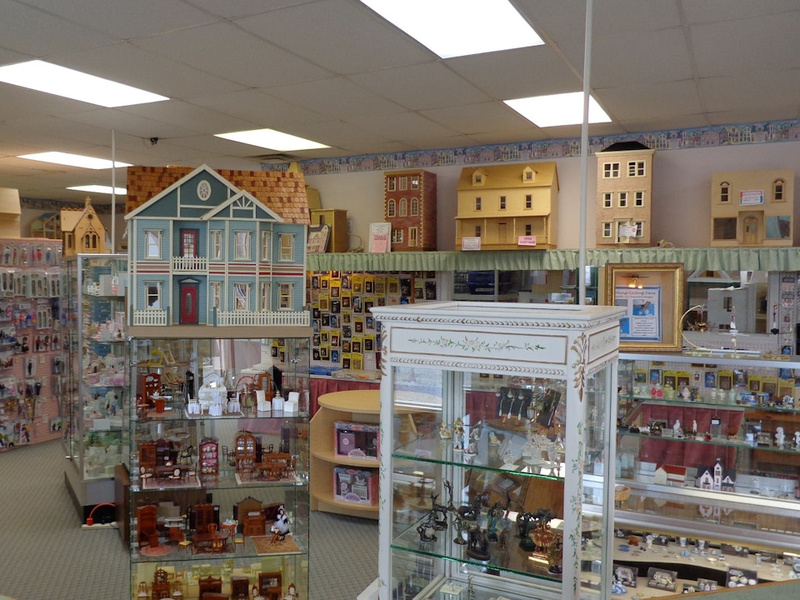 If you are looking for a dollhouse miniature item and don't see it in the big box stores or on our website, make sure you give us a call! We are experts in finding what you need, or at least will give it all we have trying to find it for you. Customer Service is what we are good at!